Ways to make our planet greener. 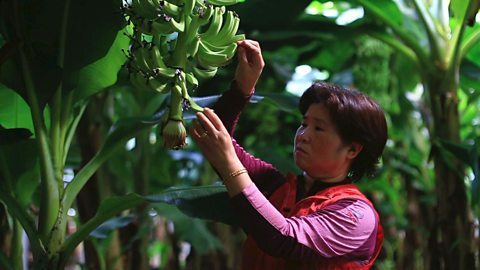 In Korea, one group of farmers is adapting to climate change by growing new crops. 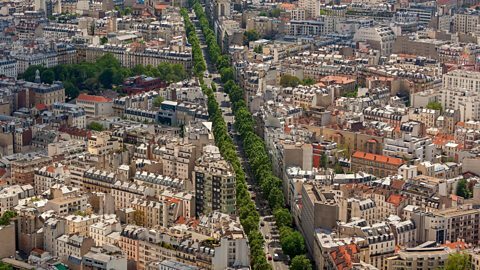 Paris is one of the most densely populated city in the EU with relatively few green spaces. 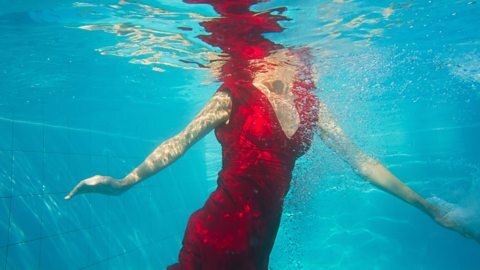 One company in Sweden repurposes old clothing for the fashion industry. 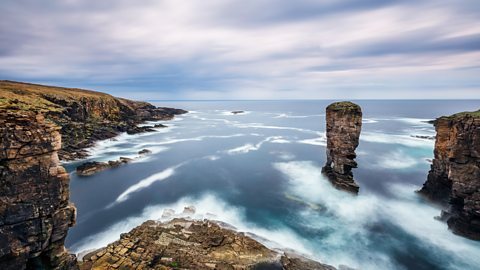 Orkney's remote position makes it an ideal place to test new forms of energy. 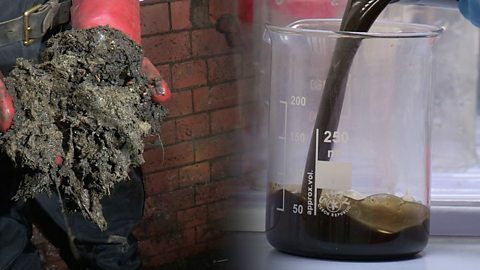 How one company is turning sewer fat into biodiesel. 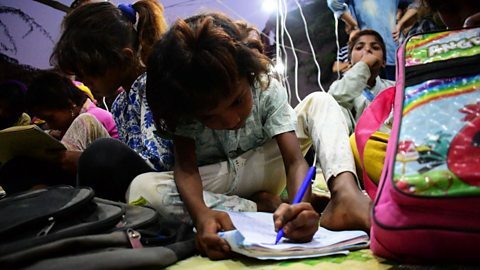 These street children are being educated with the help of special 'solar bags'. 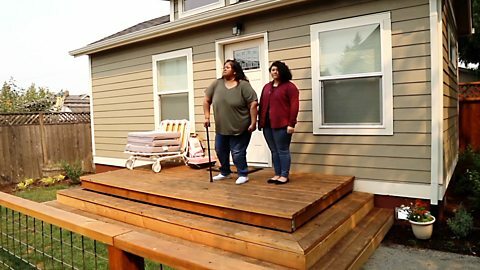 A novel plan to house homeless families in back gardens. 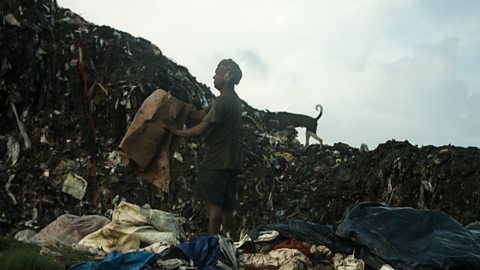 A man in Kolkata, India turned a landfill site into a crop field. Leaving your car at home can now earn you rewards. 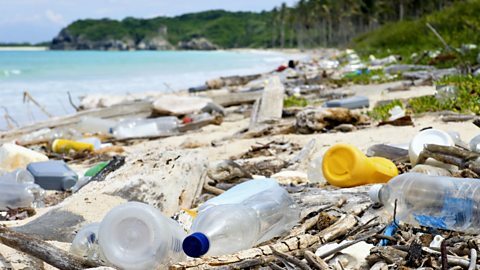 Can plastic clothes save the oceans?